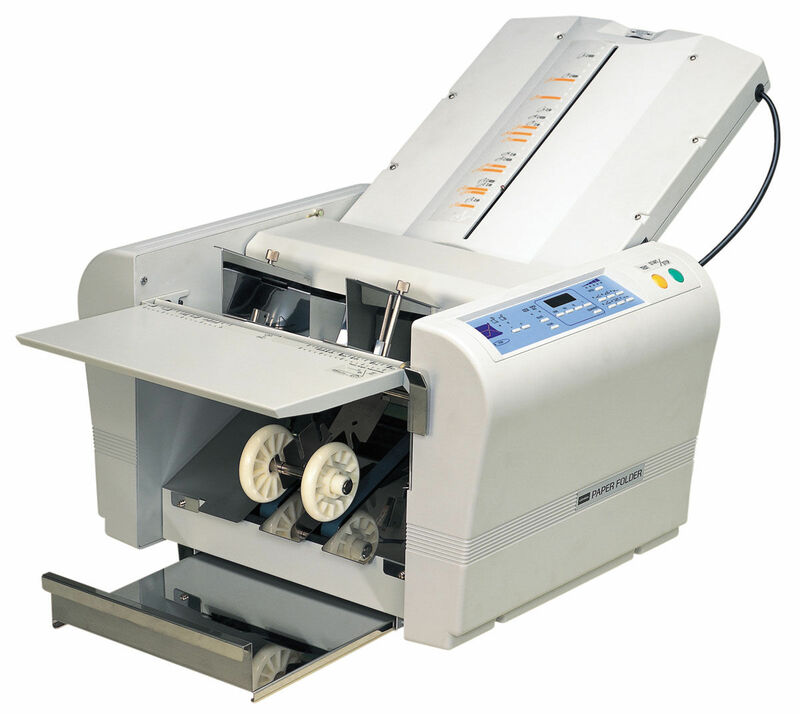 Diverse range of folding machines to efficiently fold your documents and save time. Single sheet friction fed automatic paper folder. 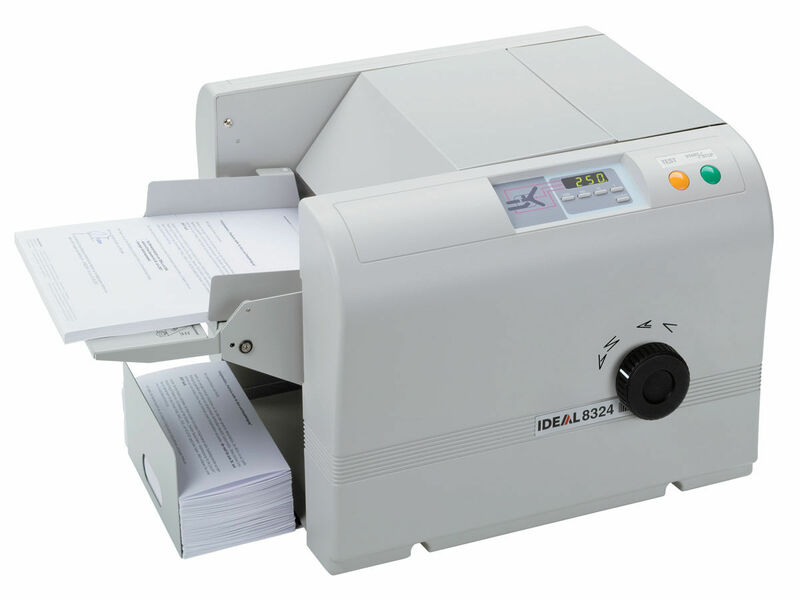 Features automatic paper size recognition and accommodates up to A3 size paper.